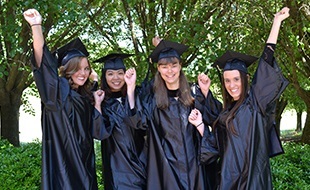 Pictured in the front row (left to right): Pham Mai Tram (Tracy) Vo (Albemarle), Pollyanna Manivongsa (Albemarle), and Xee Lee (Norwood). Back row (left to right): Lisa Oldham (Richfield), Courtney Shepard (Candor) and Shayla Adams (Charlotte). 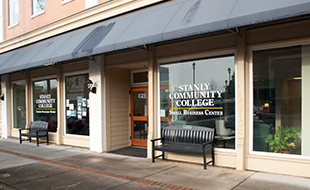 Students in the Manicurist Technician program at Stanly Community College (SCC) have completed their training and 300 contact hours. 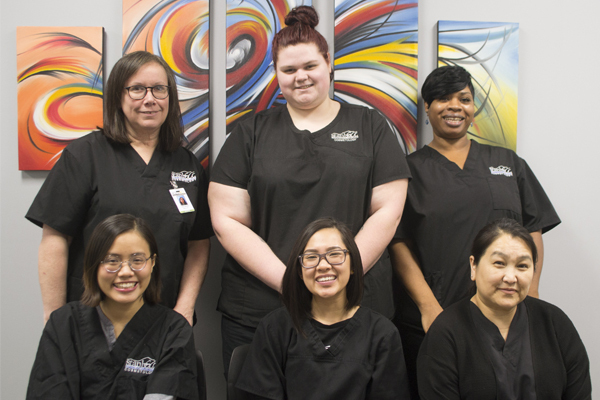 They are now able to take the State Board of Cosmetic Arts examination, and upon successfully passing, will become licensed Manicurists in the state of North Carolina. Once licensed, students will be able to pursue employment opportunities in beauty salons and other related businesses. This comprehensive course provides instruction and clinical practice in manicuring, nail building (application and maintenance of artificial nails) and pedicuring. The course content includes nail anatomy, disorders of nails, and irregularities of nails; theory and salesmanship as it relates to manicuring; actual practice in manicuring; and arm, hand, and foot massage. Manicurist students must complete 300 hours in an approved beauty school or college before applying to the State Board of Cosmetic Arts for examination. The Manicuring Technician program is also available to high school students who are over 16 years of age. The next Manicurist Technician program begins on February 18. 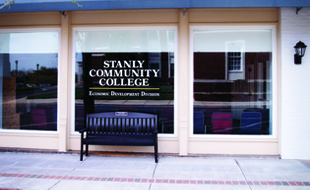 Please contact Kimberly Herrin at (704) 991-0339 or kherrin5413@stanly.edu for additional information, fees, and cost.